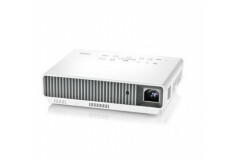 quality viewing, at home theater or in office network. 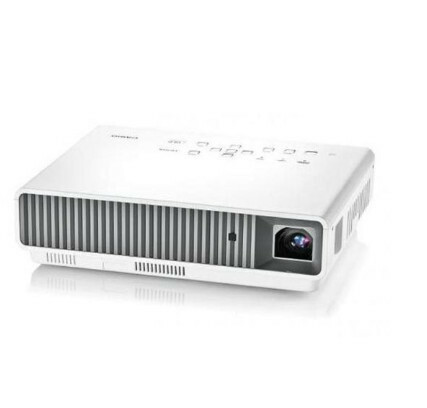 the casio signature model projectors have increased i/o connectivity, are dlp 3d ready and have auto brightness adjustment to save power and reduce eye fatigue. will project quality images exactly where you need them.